Push the boundaries of traditional highlighting by using our best-selling Beyond Powder. Create textures and shapes to enhance your natural bone structure. 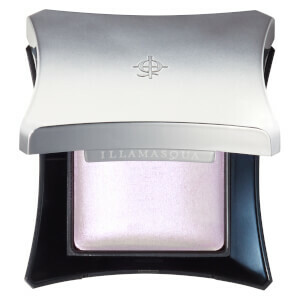 Uncover the underlying principles of Illamasqua, the decadent beauty brand shot through with British originality. Enlist the help of radical cosmetics in never-before-seen colors, to help you create a host of striking looks. 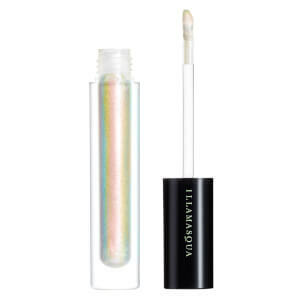 Find a primer best suited to your skin type, with Illamasqua's collection of Veil Primers. Each is infused with cosmetic care technology to mattify oily complexions, hydrate dry skin types or add radiance to dull, uneven skin tones. 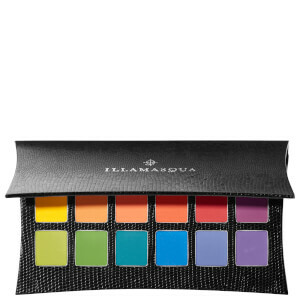 Illamasqua firmly believes that everyone should be whoever they choose to be. In light of this belief, the brand is a proud supporter of the Sophie Lancaster Foundation – a charity committed to changing attitudes about subcultures. Find out more.